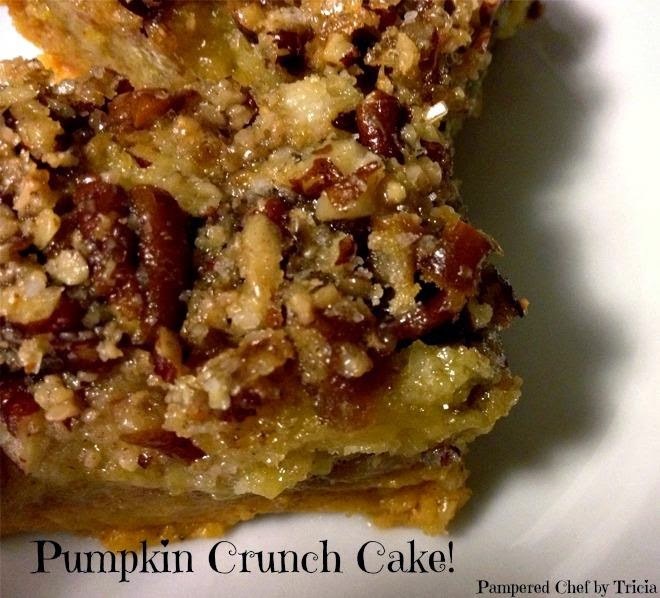 I blogged a recipe for Pumpkin Pie Cake a while ago with similar ingredients but when I found this recipe for Pumpkin Crunch Cake on FaceBook, I decided to try it anyway. This recipe is every bit as delicious but it is more like a crustless pie than a cake. 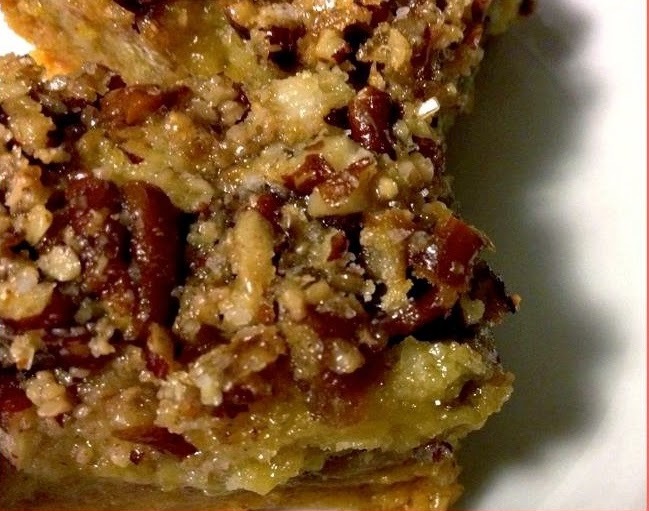 The filling stays at the bottom with a delicious nutty crumb topping. The trick is to use a spatula when serving so it stays together. Tastes great chilled with whipped cream. So easy to make. The husband and the grandchildren loved it.